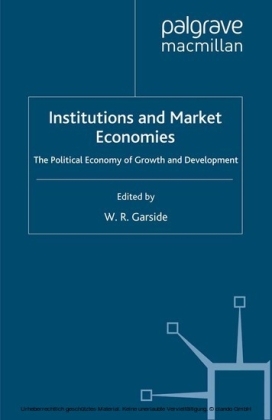 Where do markets come from and what drives their evolution? 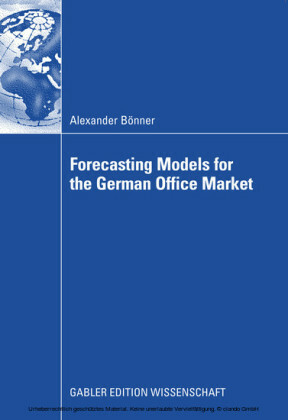 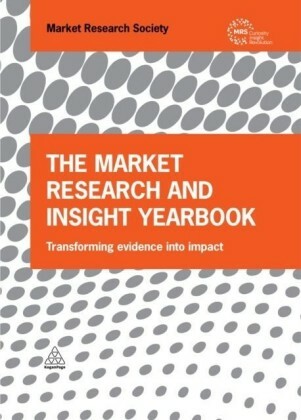 How do organizations cope with the competitive dynamism of markets? 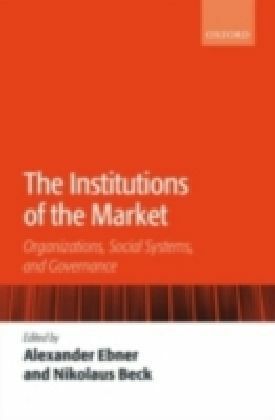 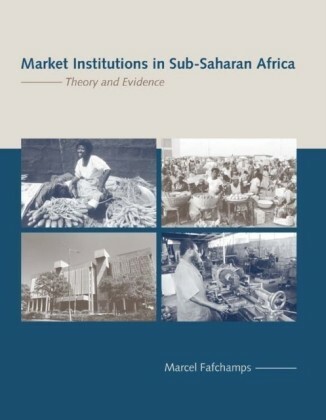 What is the role of governance mechanisms in the institutional coordination of markets? 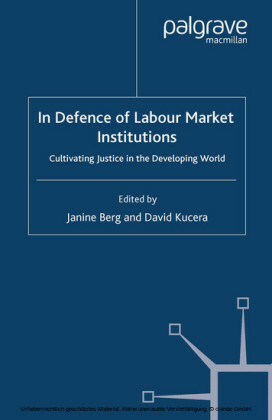 In this book, leading social scientists consider these questions and examine the institutional foundations of economic change.